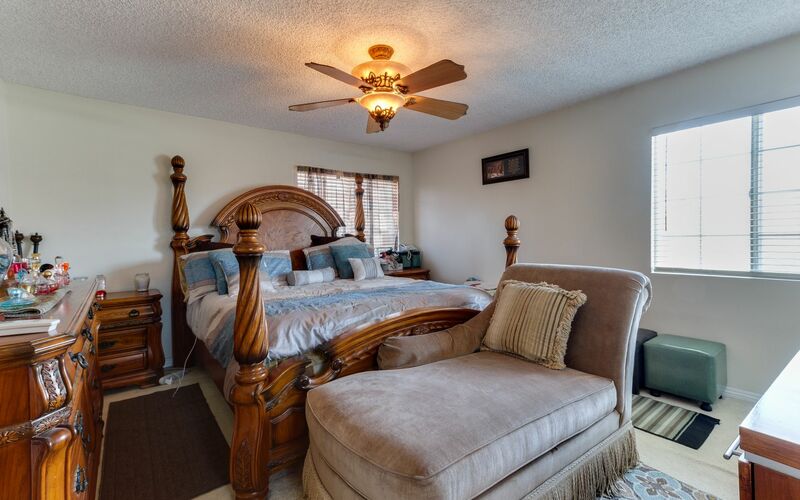 MAJOR PRICE REDUCTION !!! 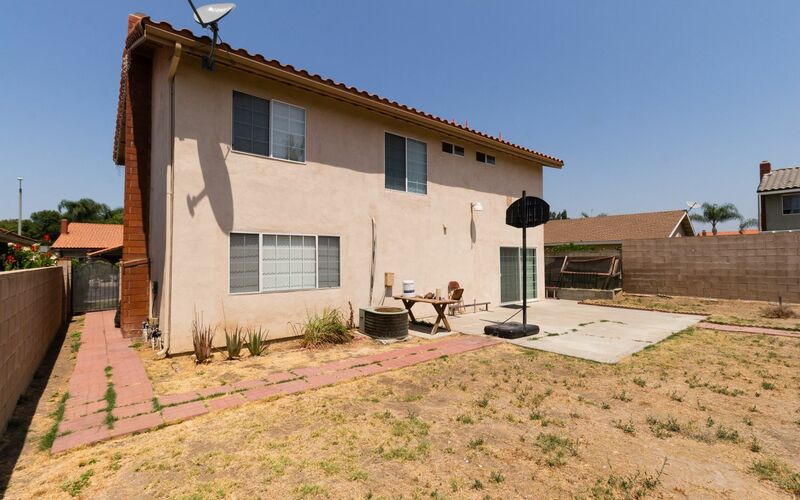 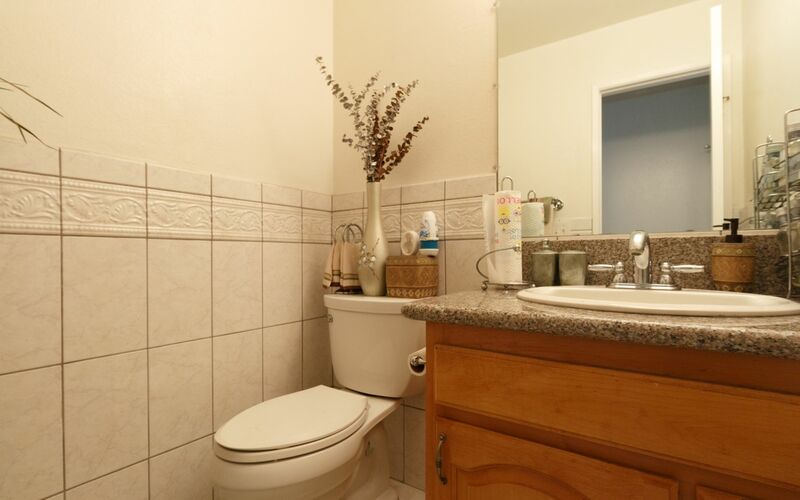 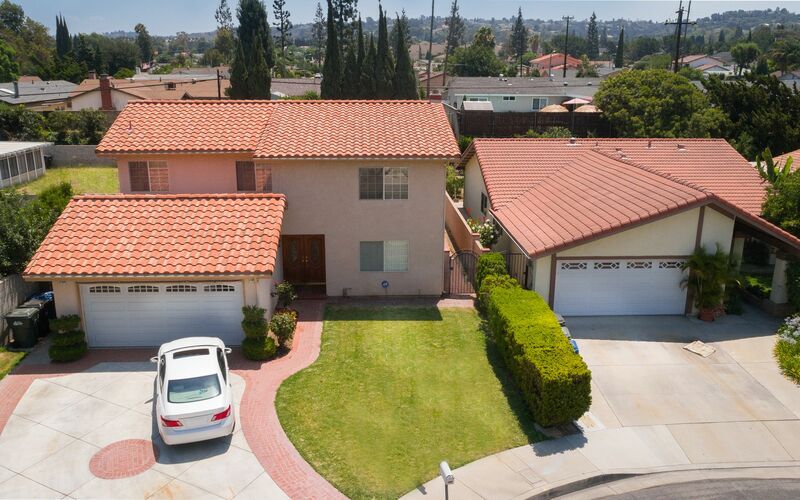 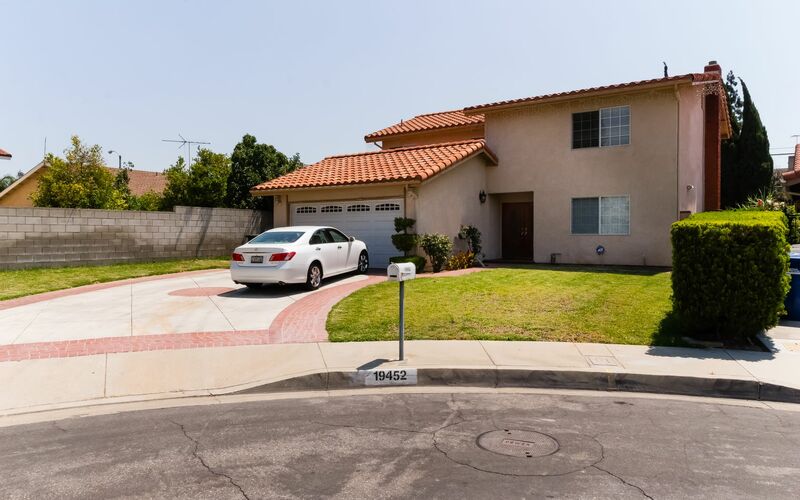 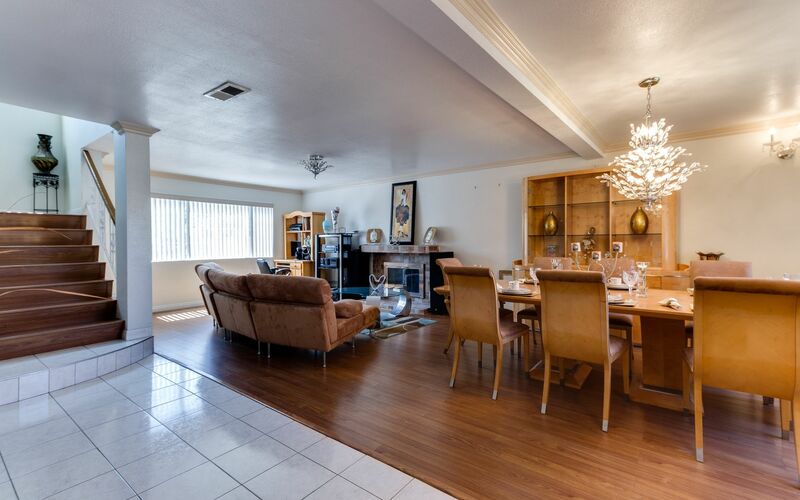 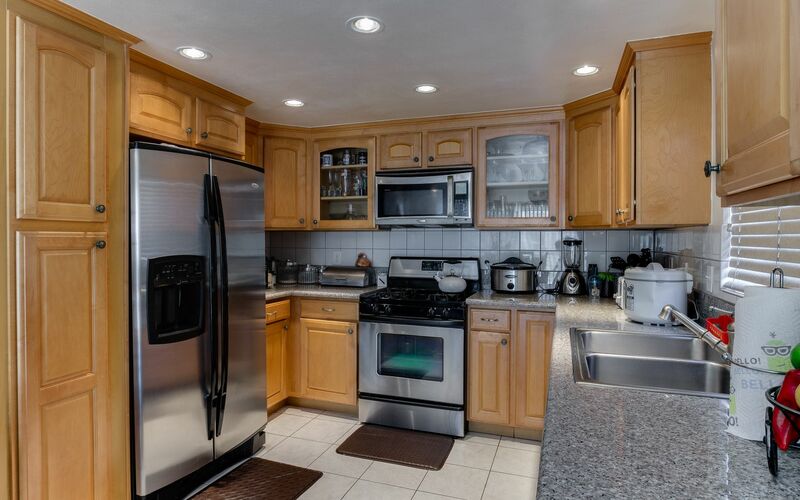 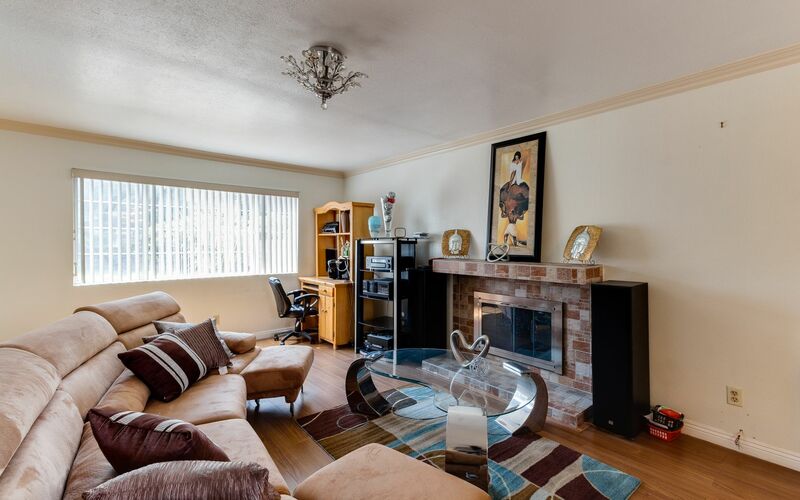 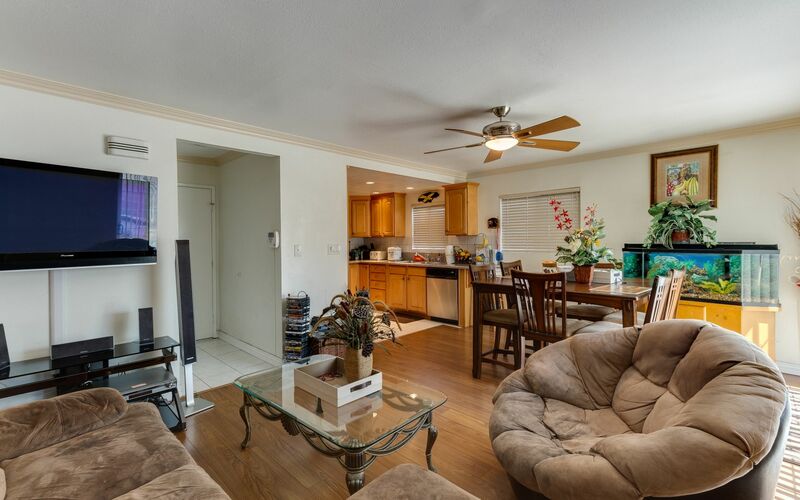 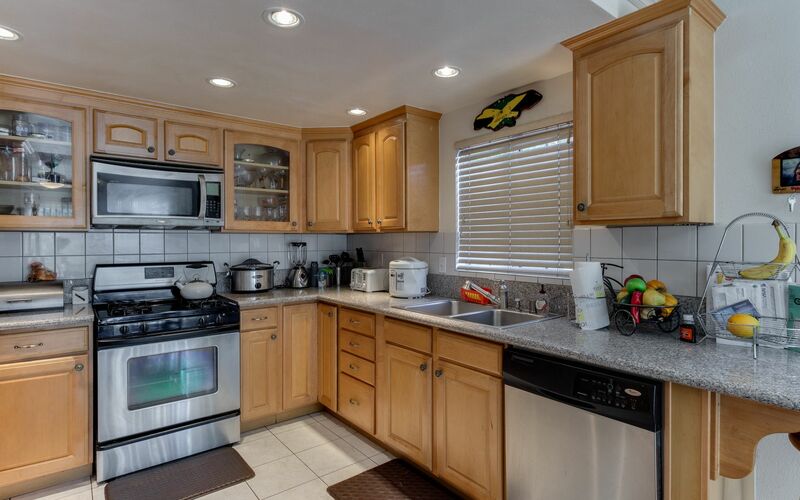 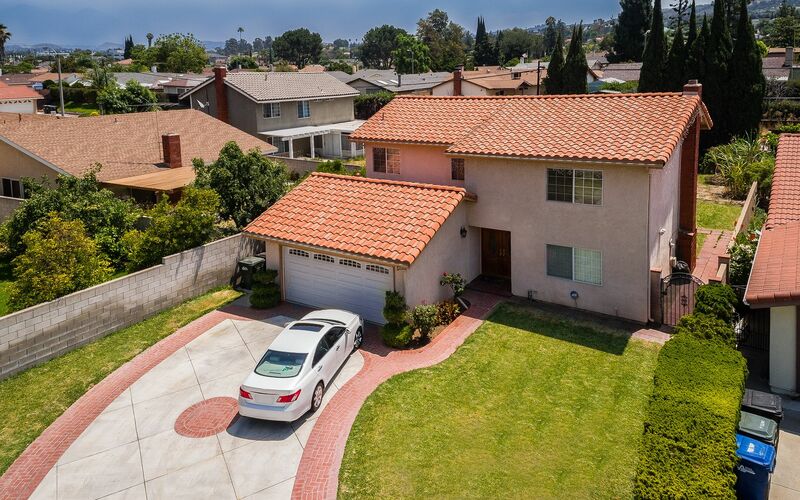 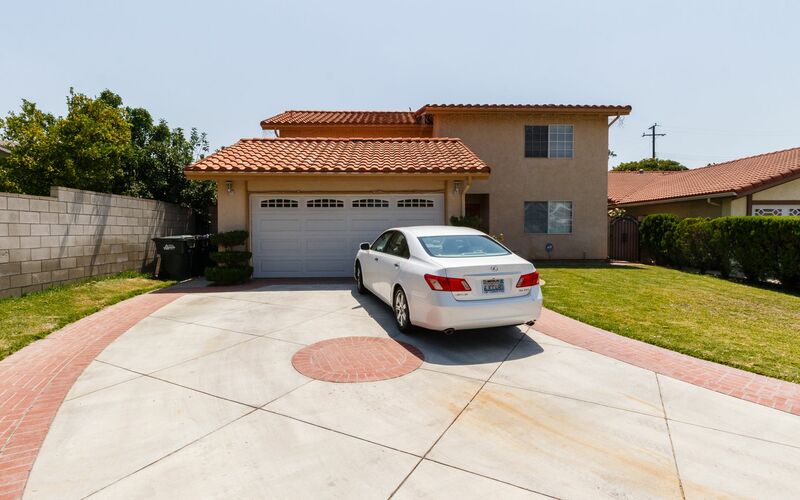 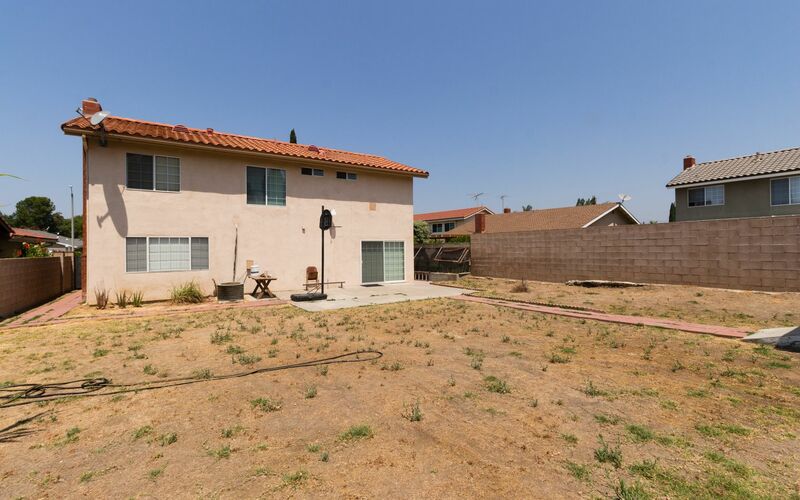 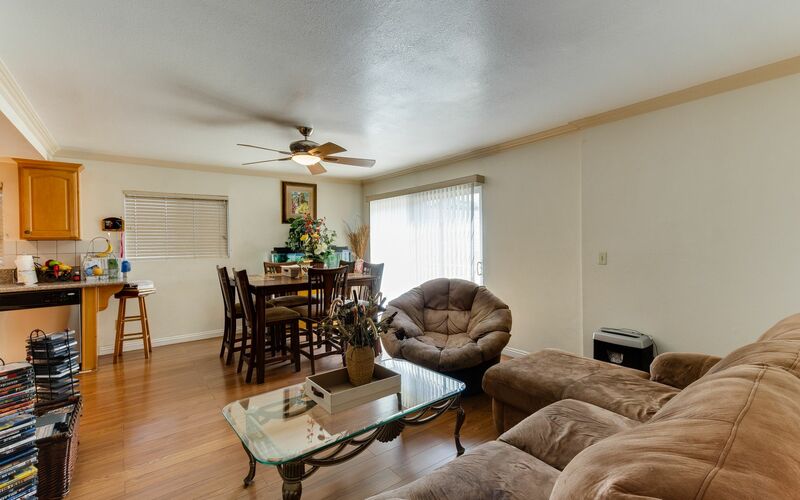 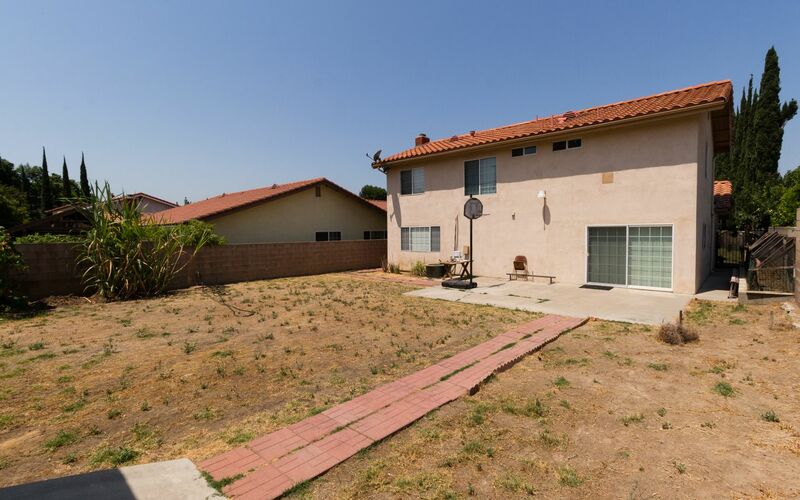 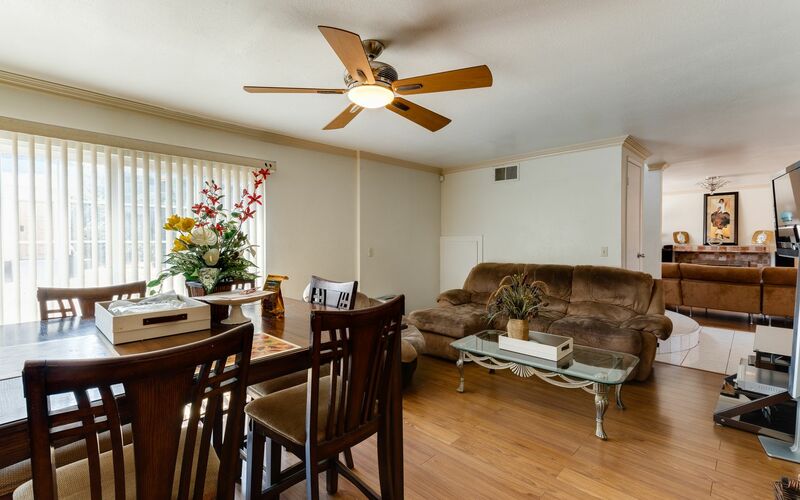 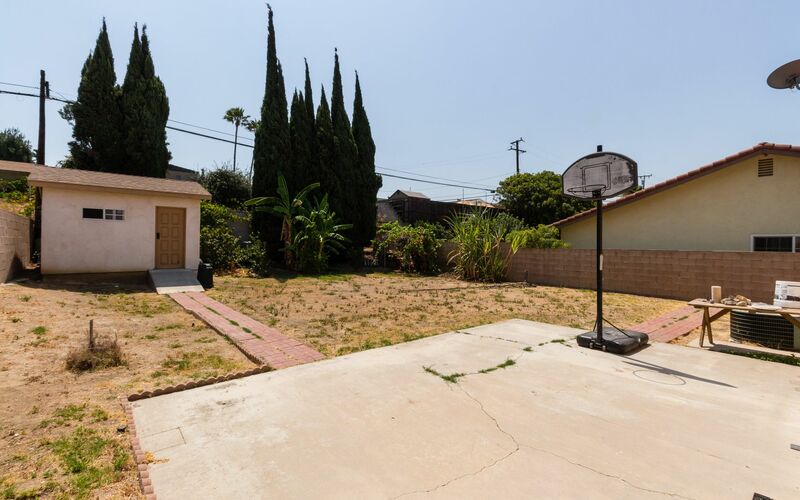 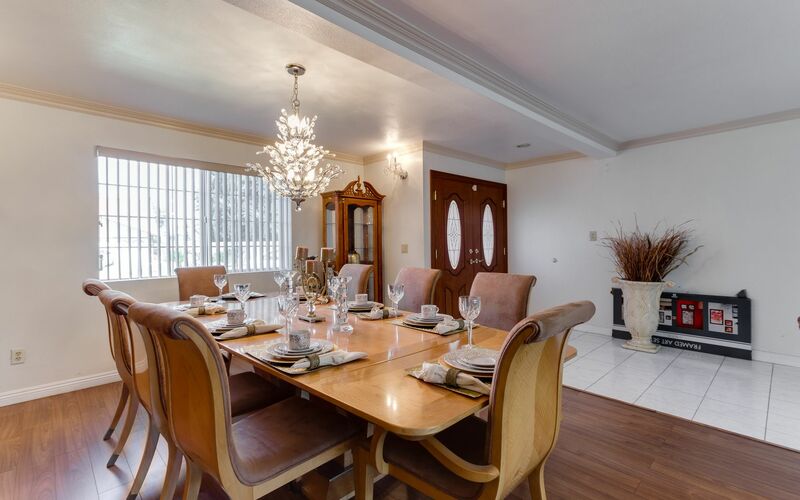 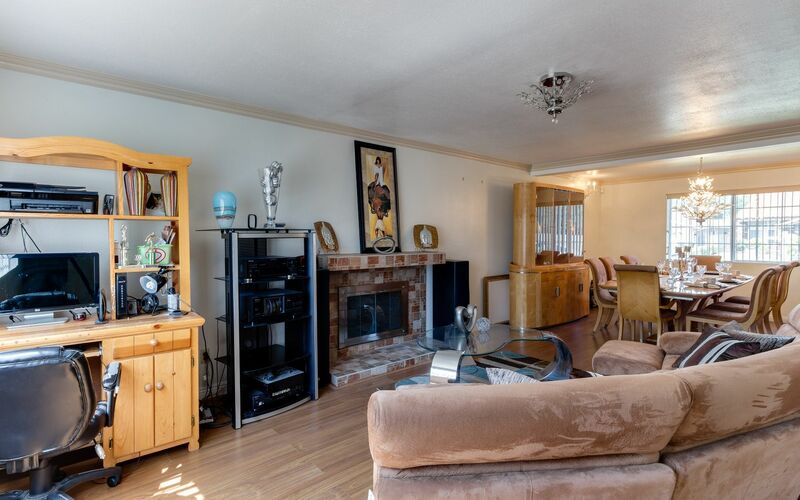 Come experience this jewel nestled at the end of a Cul-De-Sac on one of the best streets in Rowland Heights. 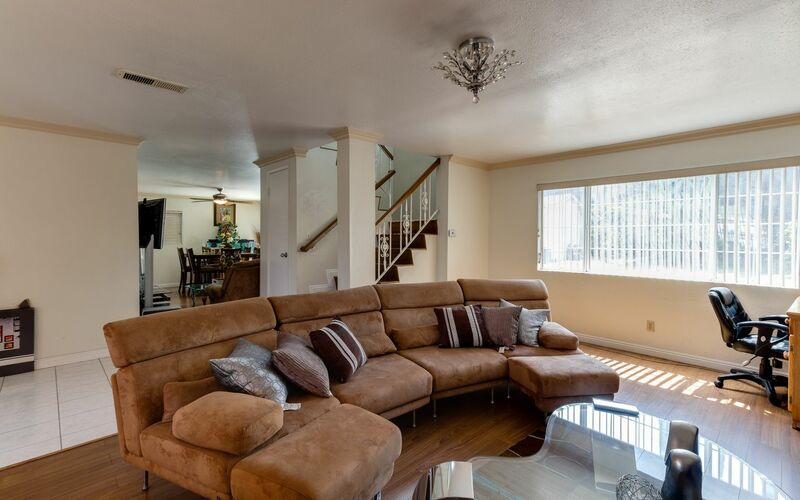 Meticulously upkept, this fabulous 4 bedroom, 3 bath home features 2069 square feet of living space. 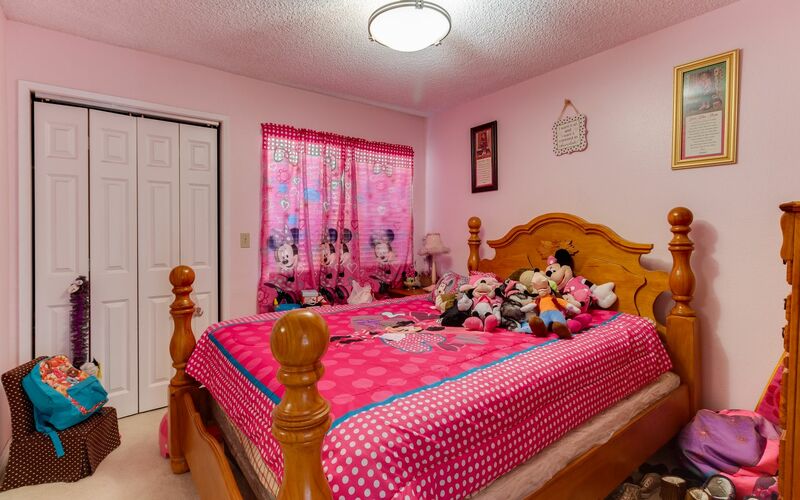 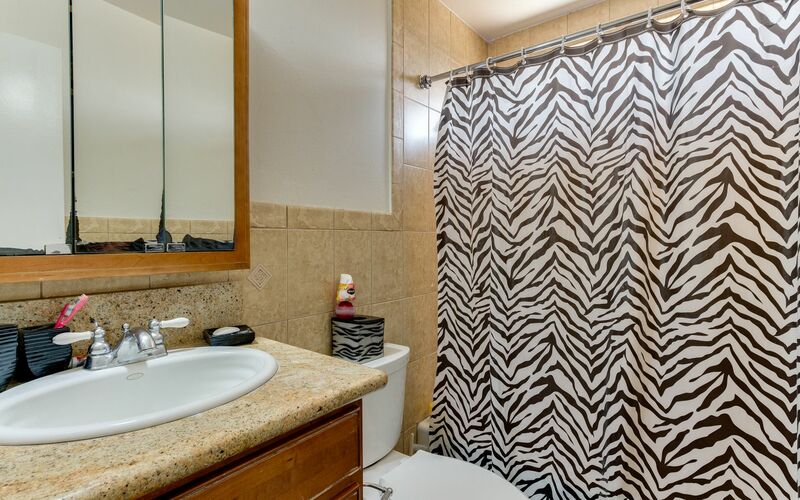 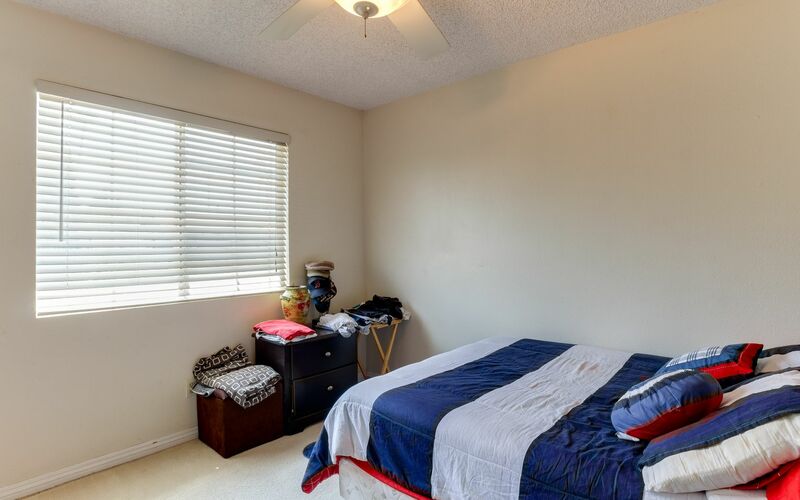 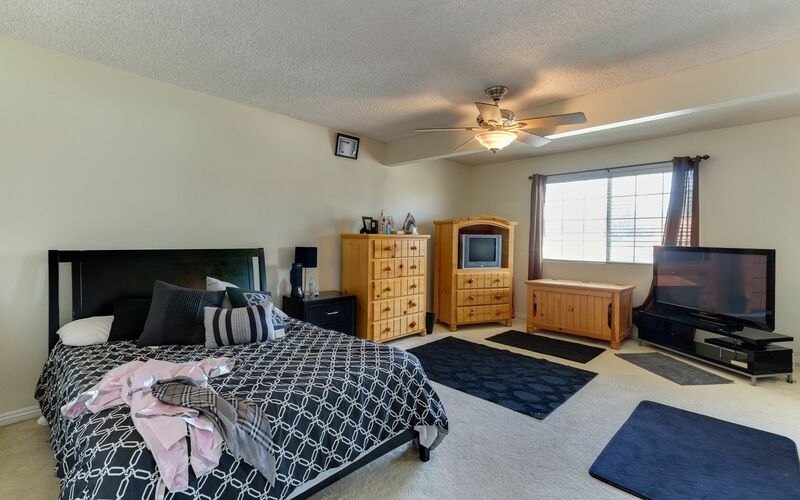 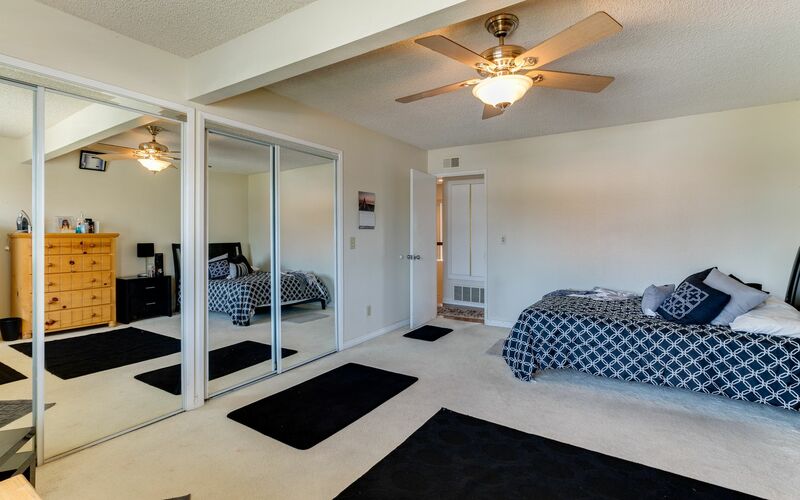 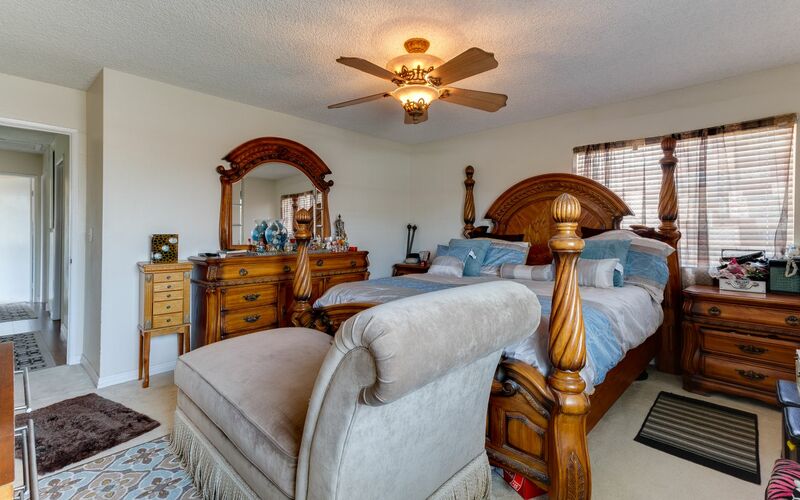 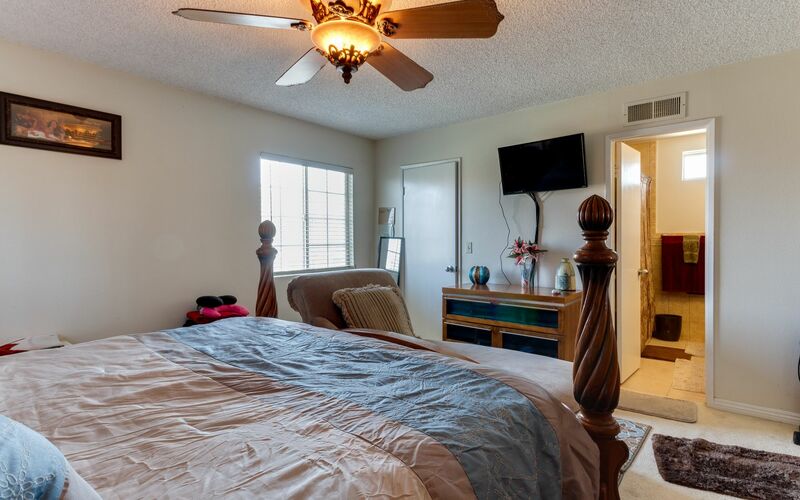 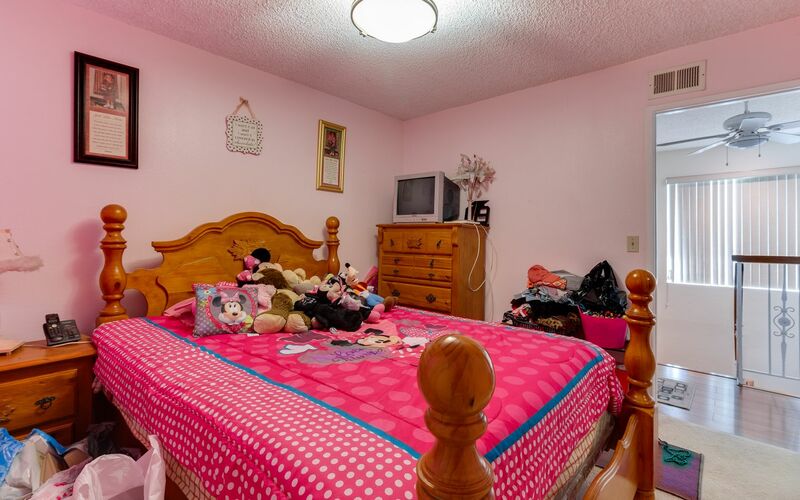 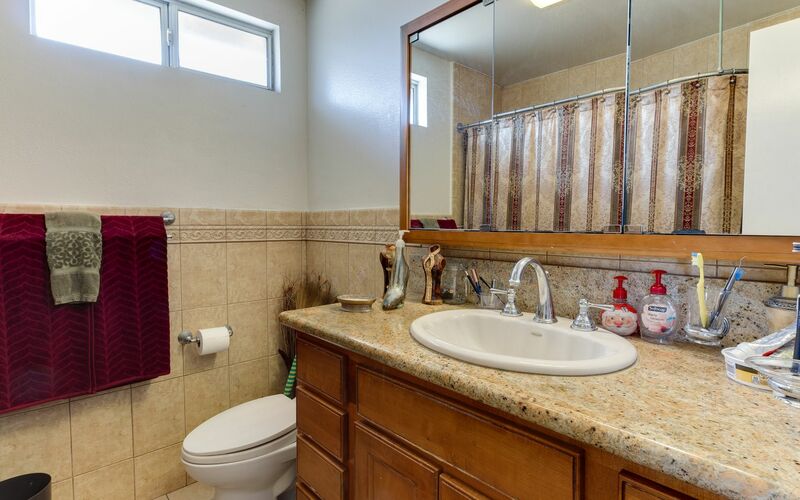 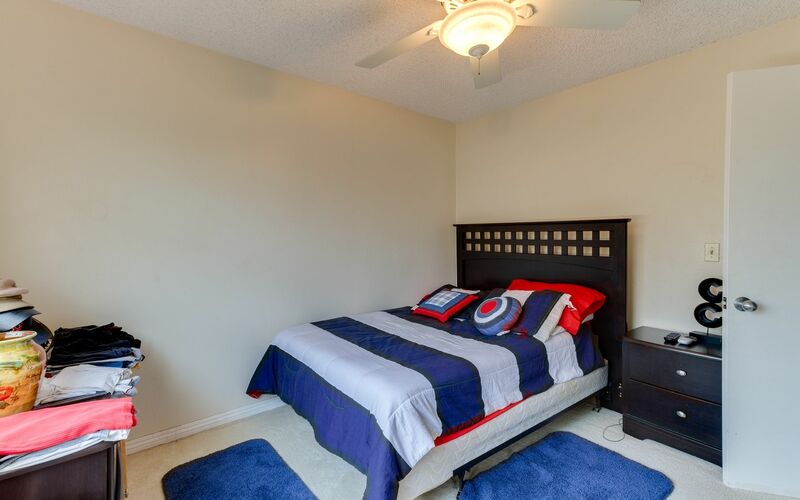 Great master suite offers a luxurious bathroom with jacuzzi tub and large walk in closet. 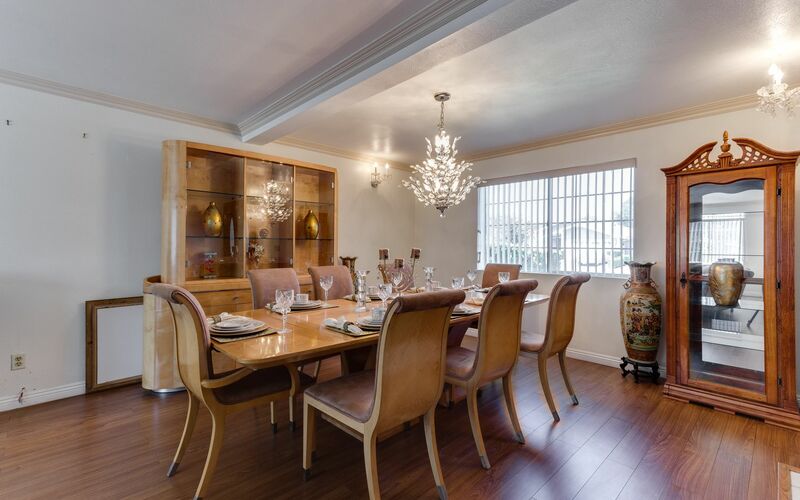 High end materials and detailed craftsmanship permeate every aspect of this home and precise attention to detail and quality is evident throughout the entirety of the property.